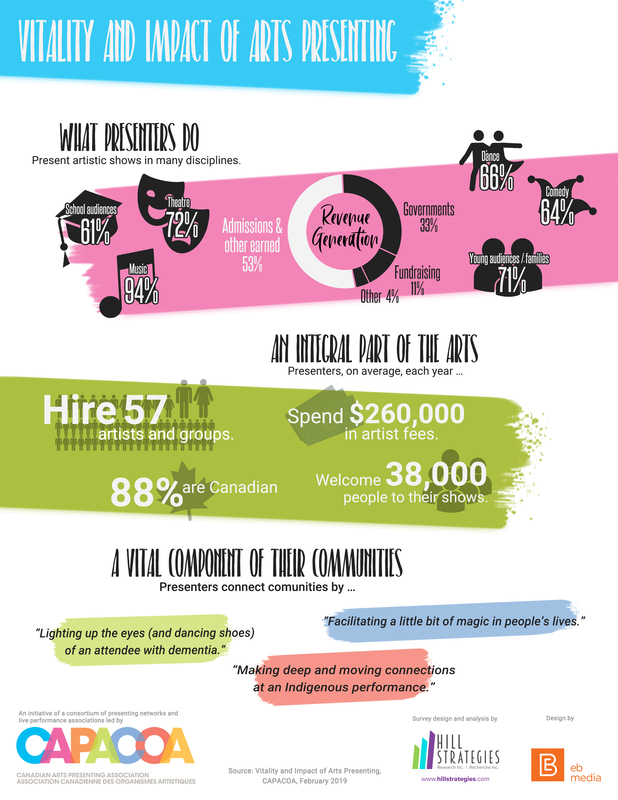 Michele Emslie is currently the Community Programming Director at Yukon Arts Centre in Whitehorse, Yukon. Ms Emslie is passionate about serving the needs of the Northern arts community and is currently working on developing a Northern Presenting Network. Over the past 20 years she has worked with a variety of performing and visual arts events and organizations including the Yukon International Storytelling Festival; Whitehorse Concerts and was a key organizer of the Pan-Northern contingent at the Vancouver 2010 Olympics. 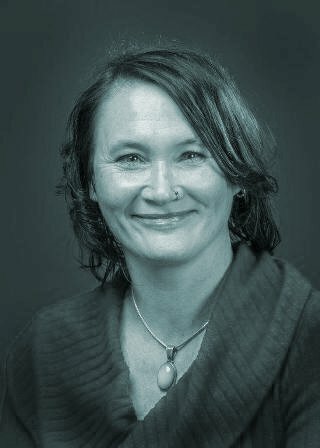 She has also been involved with many ground-breaking initiatives for Northern artists and cultural workers alike including Co-Chair of the 2007 Canada Winter Games Cultural Festival, Chair of the 2011 BreakOut West Host and co-founded and is President of ArtsNet, Yukon’s arts alliance organization. Chris Dearlove is the General Manager of the Scenes at Canada’s National Arts Centre, where he oversees the music programming and operations for one of the country’s largest multi-disciplinary arts festivals. Before taking on his current role in 2007, he was Orchestra Manager of the NAC Orchestra for a number of years and gained considerable experience in domestic and international touring, recording and distance learning. 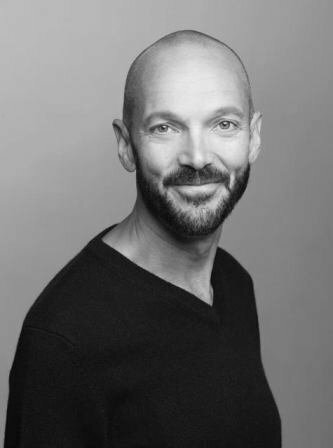 During his time at the NAC, he has worked on a range of initiatives, including new support for artistic creation and innovation, market development for festival artists, and audience engagement. Before embarking on a career in arts administration, Chris completed performance degrees in percussion at Queen’s University and the University of Toronto. 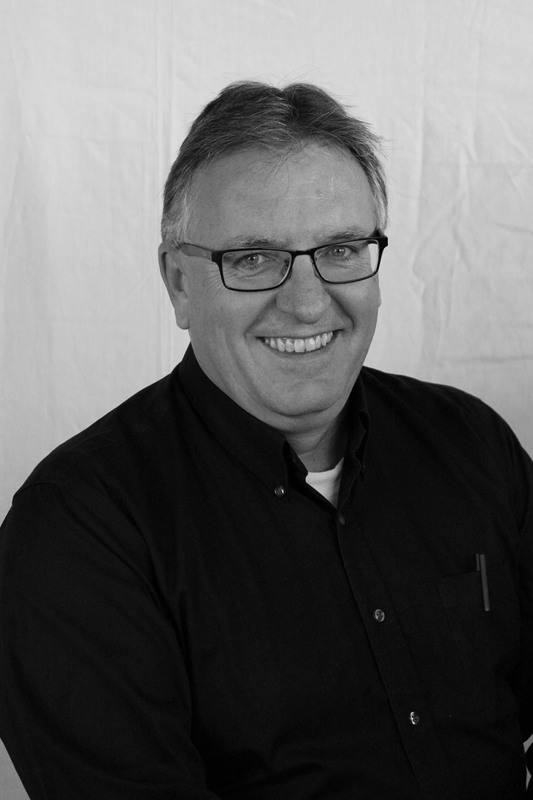 Kevin Korchinski is the Executive Director for The Organization of Saskatchewan Arts Councils (OSAC). Kevin started with OSAC in August 2004 as the Performing Arts Coordinator and held that position until February 2010 at which point he was named Executive Director. Korchinski has spent his career in the music business, beginning with managing record stores in Saskatchewan and Alberta. In 1988, he returned to Saskatchewan to be the Sales and Promotion Representative for Warner Music Canada and spent thirteen years working with local, national and international artists. Since entering the Non Profit Arts and Culture sector in 2004, Kevin has enjoyed the chance to not only work again with artists from across the country, but to also work with the many OSAC volunteers who give of their time to help make their communities a better place and who make OSAC’s “Bringing the Arts to You” brand possible. 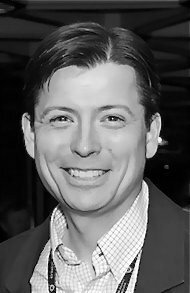 Robert has a long and successful history leading arts organizations, programming and producing extraordinary festivals and events emphasizing partnership, collaboration and community engagement. Career highlights include positions as Program Director for the Vancouver 2010 Cultural Olympiad, founding Executive Director of Coastal Jazz & Blues Society / Vancouver International Jazz Festival, founding President of the NASO Jazz Festivals Canada, and Producing Artistic Director of Major Civic Events for Vancouver 125. Robert is currently Supervisor Special Events for the City of Toronto at Fort York National Historic Site. Stefania Paterak has worked in the field of presenting for over a decade and is currently the Programming Manager at Massey Hall and Roy Thomson Hall. In her current role, Stefania works as part of a collaborative team to present a wide variety of music and other programming at both Massey Hall and Roy Thomson Hall as well as other performance spaces of various sizes in Toronto. She is particularly keen to engage in new ways to develop artists and audiences, cultivating those relationships and building communities. Her studies have included Arts Administration, Volunteer Management for the Cultural Sector, and Leadership in the Non-Profit Sector. Prior to her role at Massey Hall & Roy Thomson Hall, Stefania worked as part of the Performing Arts team at the Living Arts Centre in Mississauga where she also coordinated the organization’s volunteer program. Stefania has participated in The Succession Plan program for many years including as a mentee in 2010 and more recently as a mentor. Majdi Bou-Matar is a theatre director and performer who immigrated to Canada from Lebanon in 2003. He holds an MA degree in Drama from the University of Guelph with research focus on Canadian intercultural theatre. Majdi has directed several productions in Beirut and has been an active participant in several theatre, television, and film projects in the Middle East and Tunisia. An active member of the Waterloo Region art community, Majdi founded The Multicultural Theatre Space (MT Space) in 2004. 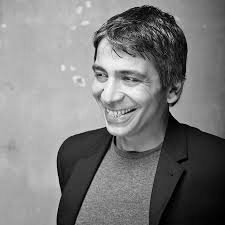 Majdi is also the Artistic Director of IMPACT, a biennial international theatre festival in the Waterloo Region. Michele is a multiple award-winning producer, presenter, playwright, director, designer and arts administrator with 30 years’ experience in the arts and in grass-roots community organization. Michele is the founder and artistic director of Stage Left, which focuses on her innovative blend of professional arts production, bottom-up change processes and radical social justice. Her artistic vision is to disrupt dominant social paradigms that render difference invisible and/or undesirable in society. Michele graduated with distinction from Mount Royal College’s Theatre Arts Diploma Program. She has a BFA in Secondary Drama Education from the University of Calgary, and professional broadcast, film and video production training at SAIT. Michele has served on a range of many different Boards, from the Southern Alberta Cooperative Housing Association to Downstage Productions to the Board of Governors of Mount Royal College. Since 2013, Josh has been the Theatre Supervisor for the City of Fort Saskatchewan’s Shell Theatre. 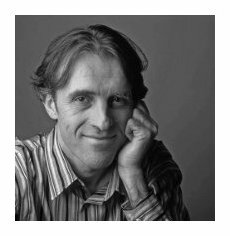 His 20 year career in the arts has provided opportunity to serve as project manager, production designer, and organizer throughout Canada, United States and Europe. From Cruise Ships (RCI) to international conferences and large-scale awards shows (NASCAR) his varied operational experience is highly sought after. 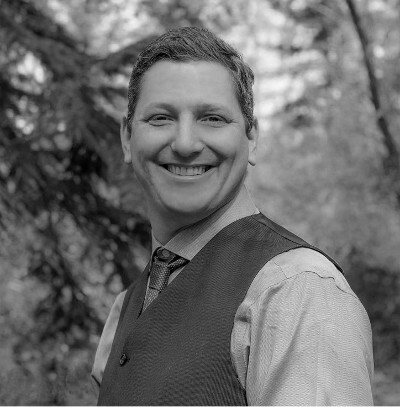 Developing relationships with presenting organizations and committees as a board and jury member Josh now enjoys the thriving arts community in Alberta. A fervent musician his balance of creativity and technical experience gives a unique perspective to finding success through innovation, process development and technology. 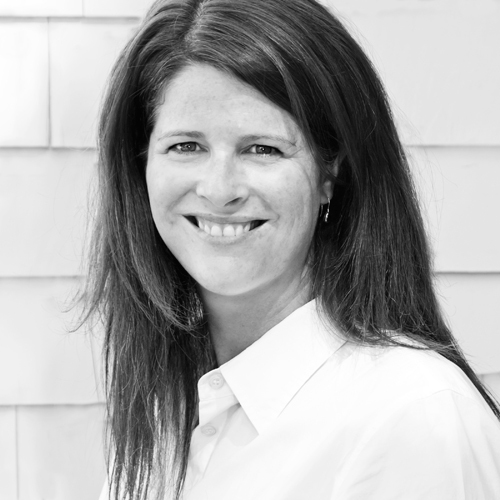 Laurie is one of Atlantic Canada's leading arts administrators with a passion for developing the industry in her native Atlantic Canada. Laurie has played a pivotal role in the creation and development of a variety of regional performing arts events and has helped bring Atlantic Canadian arts to international acclaim. In the past 20 years, she has worked with organizations such as, the East Coast Music Association, the Culture & Ceremonies Division at the 2011 Canada Games, Debut Atlantic and her current role is as the Executive Director of the Atlantic Presenters Association. Danielle Lefebvre is the founder and general manager of an agency for musical artists. She won the 2014 Agent of the Year award from the British Columbia Touring Council and was nominated for CAPACOA’s Agent of the Year award in 2011. With a background that includes French horn studies in Quebec’s conservatories, piano and teaching certificates as well as various ear training and dictation awards, Danielle Lefebvre brings a unique expertise and synergy to her organization. Boasting an outstanding roster of artists and a solid team of tour agents, Danielle Lefebvre’s agency enjoys a strong presence in Canada, Mexico and South America. It has also started to focus its market development efforts in Europe and the United States. Over its 15 years of existence, the agency has built an excellent reputation in the industry. 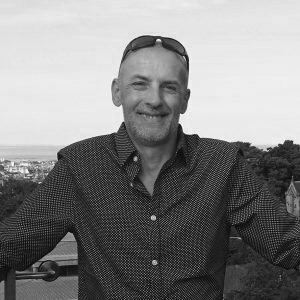 Vincent Messager has been working in the field of arts performance touring and marketing for the last 28 years in circus touring, music and contemporary dance. He has collaborated with Cirque Éloize (Canada) for more than 12 years on international tour development and was for 8 years director of the Special Events department where he produced more that 700 performances throughout the world. He created Dolce Vita Spectacles in 2007 to respond to a need of lack of independant touring agents for smaller Quebec circus companies. Further than his experience as a circus touring agent, he has been teaching “career management” to the graduates of the Montreal National Circus School since 2013. He is regularly invited to give workshops in international development and arts marketing for many artists associations in Canada and abroad to organisations as En Piste (Canada), CINARS, ACT (France) and Circo Connection (Hungary). Vincent is also member of the board of En Piste, the national association of circus arts in Canada. Cynthia Lickers-Sage is from the Mohawk Nation, Turtle Clan visual artist from Six Nations. 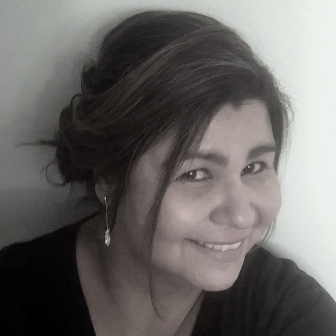 Following her graduation at the Ontario College of Art and Design she Co-Founded The Centre for Aboriginal Media, imagineNATIVE Film and Media Arts Festival and is the sole proprietor of Clickers Productions. She has spent the last two decades working in the not-for-profit arts sector as the former Executive Director at the Association for Native Development in the Performing and Visual Arts and the General Manager at Kaha:wi Dance Theatre where she gained valuable skills to take on her current position as the Executive Director at the Indigenous Performing Arts Alliance. 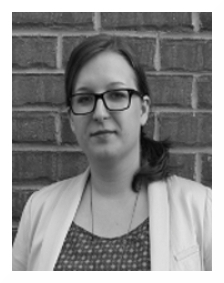 Cynthia has worked within the governmental sector at the Ontario Arts Council (Acting Aboriginal Arts Officer & Community and Multidisciplinary Arts Officer) and the Canada Council for the Arts (Flying Eagle Coordinator). She currently also serves on the board of directors for Ontario Presents and has served on a variety of volunteer boards and arts service organizations, including Dance Ontario, Aboriginal Education Council at OCAD, Planet IndigenUS Advisory Committee , Cultural Human Resources Council of Canada, National Aboriginal Network for Arts Administration, Kakawekwewin (Aboriginal advisory committee to the Canada Council for the Arts), Toronto Arts Council, Aboriginal Peoples Television Network, 2013/2014 Dora Mavor Moore Dance jury member, Cultural Careers Council of Ontario and is the proud recipient of the Toronto Aboriginal Business Association's - Aboriginal Business Women and the Year award. Shahin Sayadi is the founder and artistic director of Halifax-based Onelight Theatre and the Prismatic Arts Festival. He studied technical scenography at Dalhousie University and has worked for more than 15 years in performing arts. His original theatre productions have toured nationally and internationally. Prismatic is Canada's leading inter-disciplinary arts festival that showcases the work of Indigenous and culturally diverse artists. Shahin has served on the board of directors for several organizations, including PACT. Following studies in music and then commerce, Jim worked in tourism for the Government of Ontario. In 1990 he moved to Montreal and began working in the professional Canadian arts sector at La La La Human Steps. After a move to Vancouver, Jim co-founded Eponymous, an arts management and production agency. Under the aegis of Eponymous, Jim is currently the Producer for Company 605, Compagnie Vision Selective, Kidd Pivot, Les Productions Figlio, and Wen Wei Dance, and the Managing Producer of Vancouver New Music. He also represents Crystal Pite and Wen Wei Wang. In 2007 Jim co-founded DanceHouse, a subscription series of large-scale dance presentations at the Vancouver Playhouse. Jim is a past President of the Canadian Dance Assembly, a founding member of Made In BC, and has sat on a number of other not for profit boards of directors.